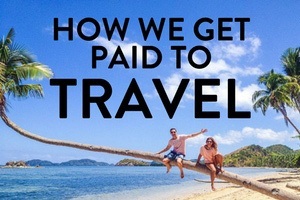 People always ask us how we can afford to travel so much. I mean, one minute I’m in Spain and the next minute, I’m on my way to Thailand for a few days of sunshine and tropical beaches. Well, let me fill you in on my secret. In order to afford this travel lifestyle, I usually scour the web for cheap flights and online deals. 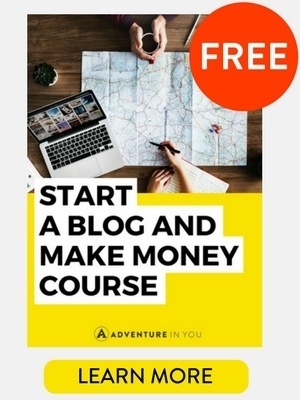 These days, there are countless articles offering invaluable tips on just that. We all know by now that being flexible with dates and flying into big cities for a stopover will often result in a cheaper flight. However, my personal favourite budget tip is still to check multiple websites before booking to check that you have the best price! It might sound like common sense, but it is a lot of effort so understandably, people tend to go with the first reasonable price that they’ve found. Want to know how we do it? 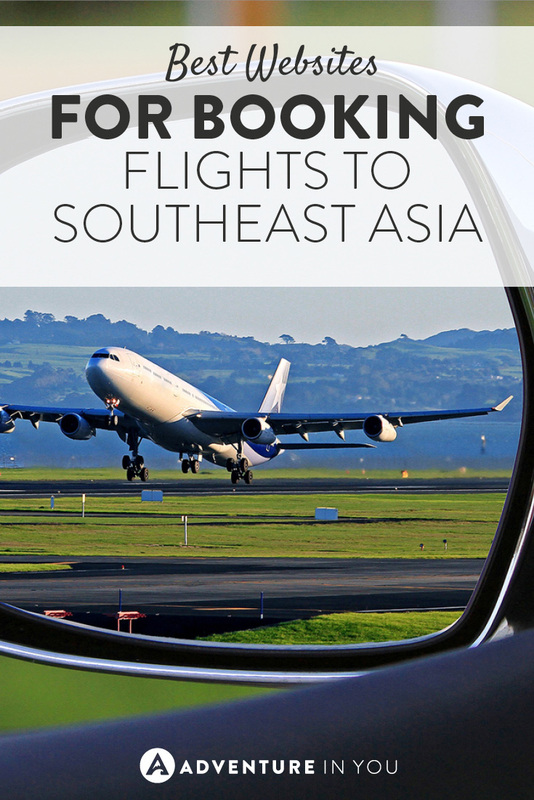 Read on to find out the best websites for booking cheap flights to Southeast Asia and why we love them. We always start our flight search with Google Flights or Kayak due to their “explore” tools. This allows you to input your home airport and see which airports have the cheapest fares. 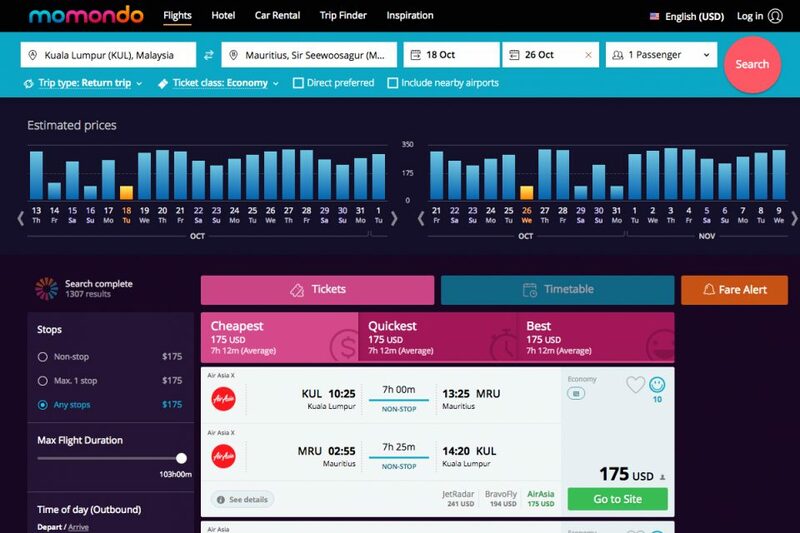 Other websites such as Skyscanner is also good places to start your search, as they have a “monthly” function showing you the cheapest dates to fly. Obviously these websites are great for planning your journey, but they don’t always show you all of the budget airlines that are available. So apart from the ever so trusty Skyscanner and Google Flights, here is a list of our top flight websites to check out to help you find that super cheap flight! 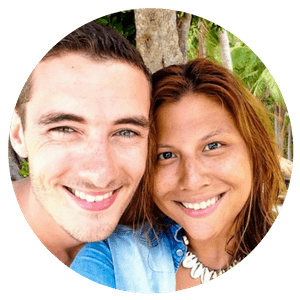 Looking to go on adventures while in Southeast Asia? 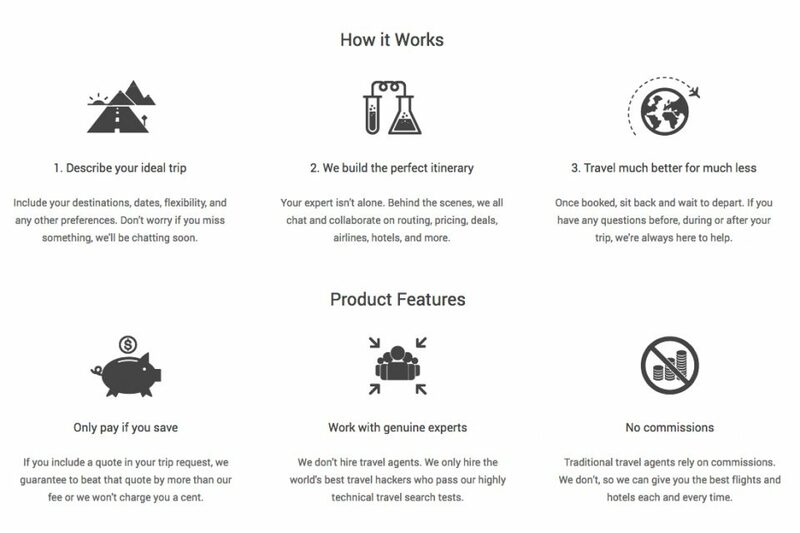 Secret Flying is not an actual booking website but rather a resource for up-to-date cheap flight deals. You can search by region or type in the direct route you want, to see all the relevant blog posts with the most recent cheap flight deals. Not only does it compare the prices of different airports within the country, it is also linked to the Momondo booking website so you can book that flight at that price. How cool is that? All you need are these two resources to find a cheap airfare deal and book it! I suggest to subscribe to their RSS feed that way, you get updated for ultra cheap deals! Why I love it: Unlike other ‘deal’ or ‘coupon’ websites where you can spend hours trying to find the offer, Secret Flying has a ‘Go To Deal’ button at the end of each article that takes you directly to the flight on Momondo. As this website compares major AND budget airlines on English and non-English websites, you can also double check that this is the best deal! Online Travel Agency websites like Traveloka are super easy to use to compare and book cheap flights! Not only can you find promotions on the website, when you find a deal that you want to book you can use a variety of payment methods and there are no hidden booking fees! 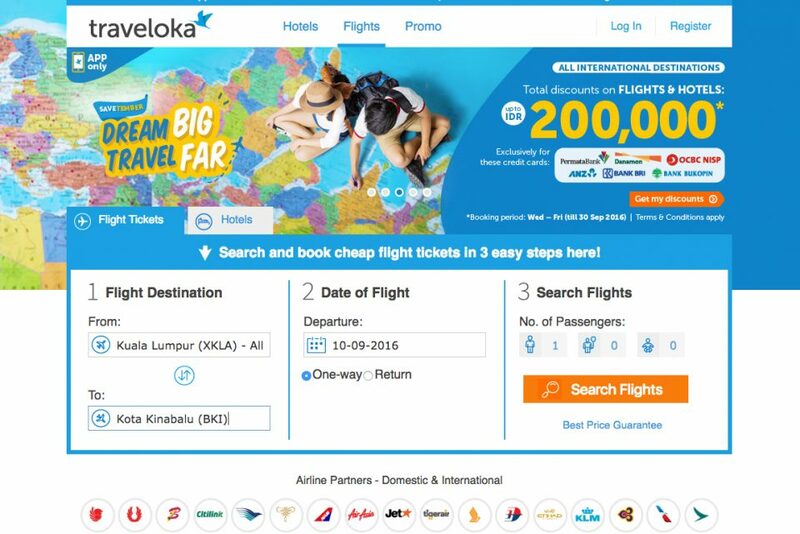 I have friends who always get their Malaysia Airlines tickets on Traveloka, as the deals are the cheapest that they’ve seen online. Check back for promo travel fares and promotions that they have running. Why I love it: You can download an app with live updates on your flight! Any changes or delays will be updated immediately and you can also download your boarding pass to fly paperless. Go green! Have you ever found yourself saying “Let’s go to Thailand next month!” or something similar? Then this website is for you! Coined as the website for adventurous travelers, you can use this website to search for flights with complete flexibility. If you’re not committed to a particular time or even destination, Adioso will bring up a range of flights for you to browse through. Ahh, the age of open-ended search functions. 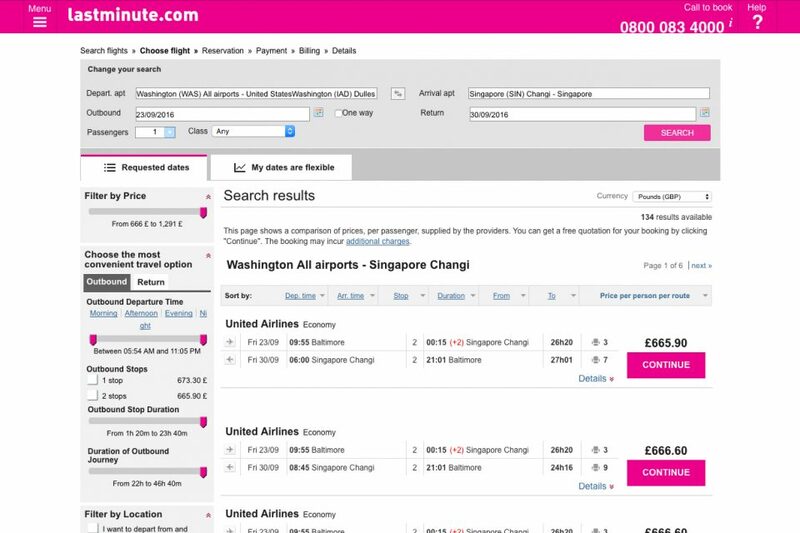 Why I love it: You can search for flights by natural language! 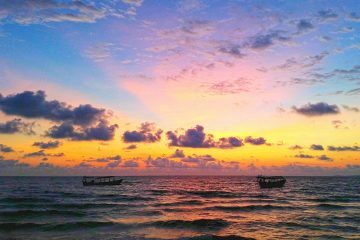 If all you know is that you want to travel to “Southeast Asia in November,” the website will bring up flights from every destination. Awesome! Insider Tip: The Magic of AirAsia. For cheap flights around Asia, AirAsia is a great resource to use! As the largest budget airline in Asia, AirAsia has a variety of budget airlines where you can often find a ticket for less than $50. 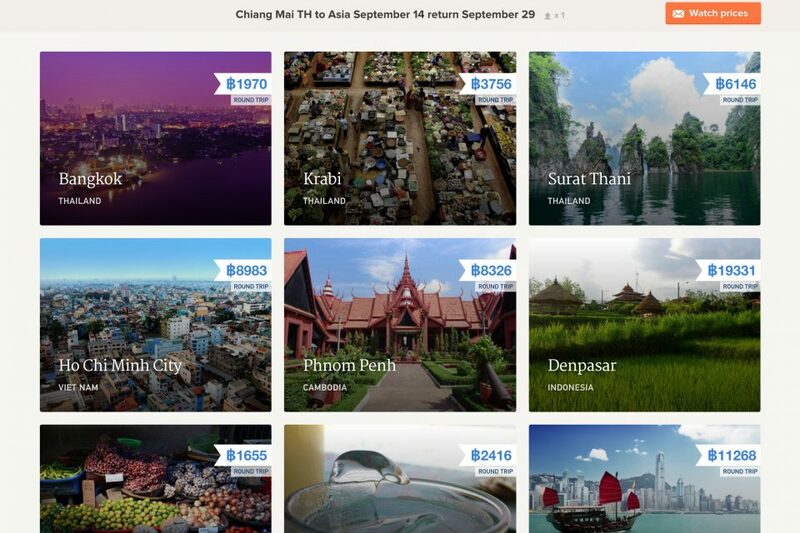 For a cheap hop between large cities in Southeast Asia, sign up for their newsletter or follow them on twitter to find out about their last minute deals! With the flight comparison tool, you can use this website to quickly find cheap flights at the last minute. Like many flight websites you search for your destination and find the best deal that suits you. 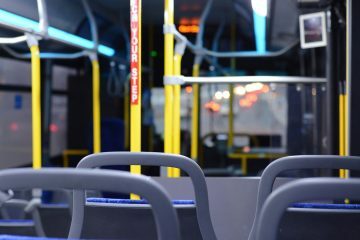 However, the function that is unique to Last Minute is their “multi-airline return” function. Not only can you search for the lowest return fares, you can also search for the lowest priced combination of one-way fares with two different airlines. Why I love it: This website has so many filter options to change or narrow down your flight search. You can filter the results by price, time of flight, the number of stopovers, location of the departing or arriving airports and by the different airline providers. It also shows you the price difference between all these elements which is really helpful. 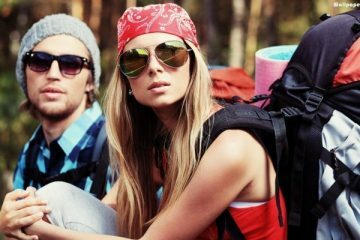 For those of you who are put off by travel because of the planning, this website is for you. On Flightfox you can pay as little as $49 for an expert travel hacker to sort out all of the planning and booking for you! All you have to do is describe your itinerary, work one-on-one with your assigned flight hacker throughout the process and show up to your flight! Not only do these modern travel agents search for the best flights, they can also save you hundreds or thousands of dollars depending on the complexity of your trip and help you to make the most of your airline miles. Why I love it: It might cost you some money but saves you a whole lot of time and effort! Flightfox is also ideal for a multiple stop trip or to less common destinations. Additionally, you can also look into travel hacking which is another clever way to score cheap (or FREE) flights. 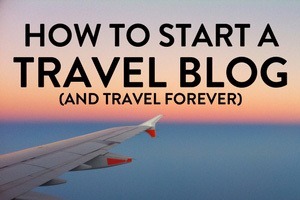 Hopefully you will find these sites useful to help you plan your travels. If you use a couple of these resources while searching for flights, you should be able to find the cheapest deal for you without having to look around too much!